With tragedy and violence dominating international headlines, it is important to highlight those who are working towards creating a better and brighter future. 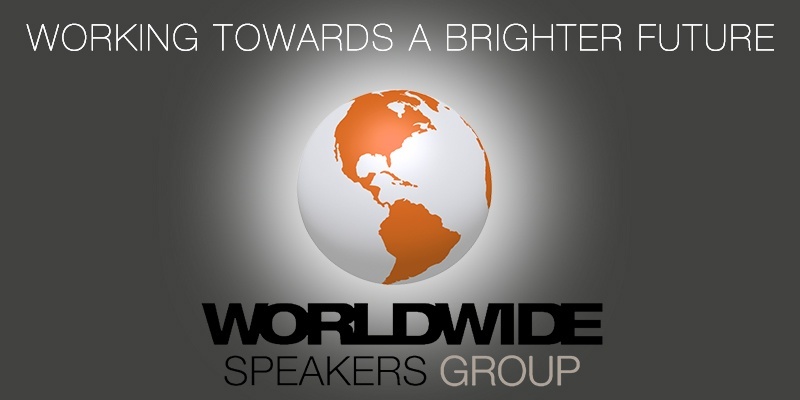 Many of WWSG’s Exclusive Speakers are pushing for change in our tumultuous world and making a positive impact. 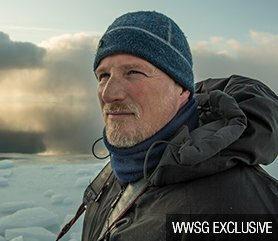 Paul Nicklen, an award-winning national geographic photographer and marine biologist, is a passionate advocate for polar and marine biodiversity. He has spent most of his adult life working in some of Earth’s most remote and extreme environments, faces incredible hardships and personal danger in pursuit of intimate and powerful images of iconic wildlife. As founder of his own conservation society, Sea Legacy, Nicklen uses visual storytelling and photography to further the cause of ocean conservation. 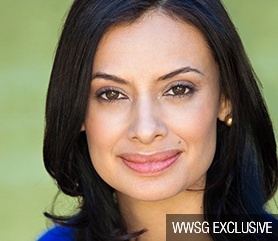 Maria Teresa Kumar, President and CEO of Voto Latino, is a relentless pioneer that seeks to transform America by recognizing Latinos’ innate leadership. Her creativity and innovative business and media leadership has provided culturally relevant programs that engage, educate and empower Latinos to be agents of change. Her aim is to build a stronger and more inclusive democracy. 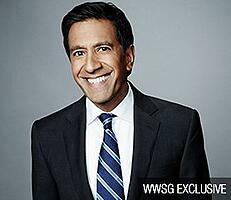 Sanjay Gupta is a dedicated global journalist and is ardent about inspiring Americans to lead healthier, more active lives. His devotion to reporting from war zones and natural disasters, as well as on a range of medical and scientific topics, has distinguished him as an integral and moving reporter for audiences worldwide. Nancy Frates is the mother behind the ALS Ice Bucket Challenge, the very apex of viral philanthropy, and a leader in the ALS community. 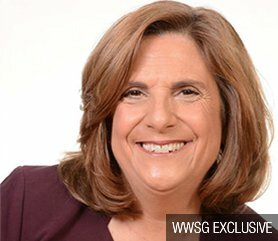 Nancy Frates has utilized her business acumen, communication skills and mama bear drive to network, to advocate and create worldwide awareness in the fight against ALS/MND. 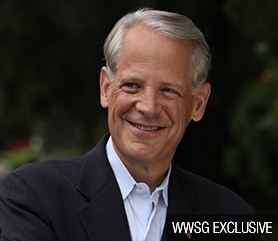 Steve Israel is a former United States Senator and now political satirist who uses his platform to spark debate and shed light on key issues in America. His experience and depth he pours into his writing not only informs audiences, but includes them in debates that were once only heard in government. 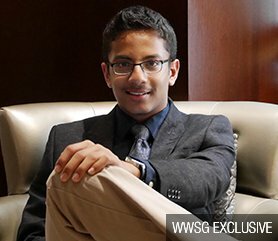 Shubham Banerjee is only sixteen years old, but has already shaped the world we live in. His invention, Braigo Labs, a low-cost Braille printer that is focused on especially helping those in nations who cannot afford it. WWSG is proud to represent these community and world leaders that strive and work every day to better our country and improve the lives of all Americans.